Thank you so much for sharing! Classes on Saturday are at 107 Bowers Gallery & ArtSpace. They are $30 for 2 hours (10am – 12pm) and include all materials. Feel free to email Kristin with any questions! kd@107bowersgallery.com. 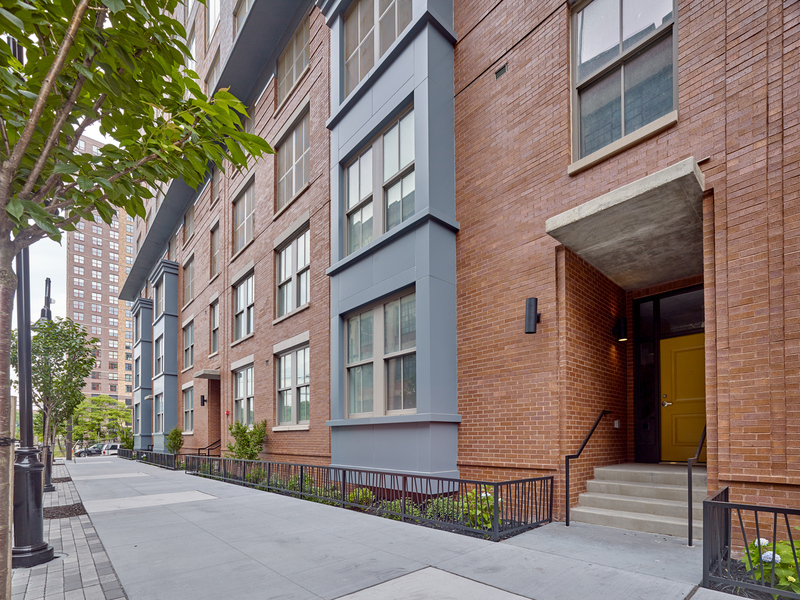 We are located at 107 Bowers Street in Jersey City Heights!